You’ll be hard pressed to meet anyone who hasn’t become obsessed with HGTV design shows. Not only is it fun to live vicariously through the show’s participants, it’s a great way to get ideas about how to achieve your own TV show-worthy living spaces. There’s no doubt about it, though, kitchens and bathrooms get the bulk share of the remodeling attention while master bedroom spaces are often left in the dark. With Valentine’s Day right around the corner, we feel it’s time to spread the interior design love to one of the home’s most neglected spaces – The Bedroom. If your bedroom has become the catch-all for unfolded laundry, outdated magazines you have yet to comb through and last year’s scrapbooking project – we dedicate this blog to you! These 5 tips will help you enjoy one of your most relaxing and luxurious Valentine’s Days yet. What are you sleeping on these days? Is it a hand-me-down mattress from a family member? Is it the double bed one of you brought into the marriage from a college apartment? Perhaps this is the year to upgrade your bed to a size, style and mattress quality that is worthy of your love. To get the most out of your investment, we recommend buying a solid wood bedframe. 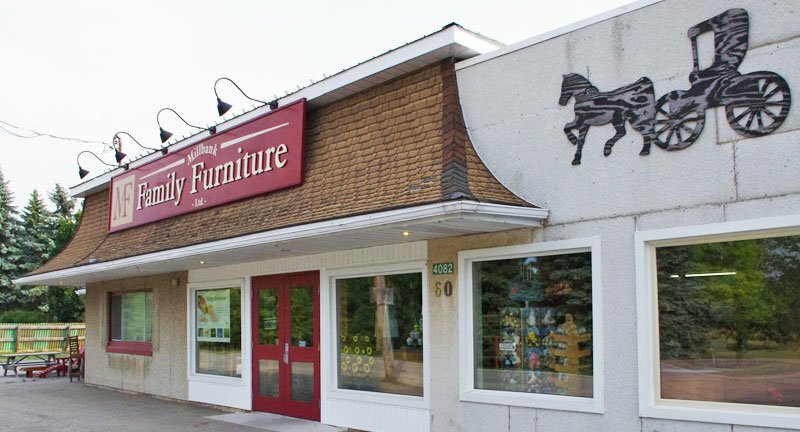 Work with your local furniture store to find a timeless style that will last for decades, never needing more than a new finish or coat of paint that can be changed with future design and color trends. There’s no need to purchase a fully matching bedroom set, but your room will look much more put together if the styles and finishes of your bedroom furniture are pleasantly integrated with one another. Have pieces you want to hang onto? Take pictures of your room in its current state and bring them with you when you go furniture shopping. The sales representatives will be able to fill in missing gaps in dressers, nightstands, bureaus, etc., based on what is already present. 3. Take advantage of sensual textiles. Living rooms and dining rooms require textiles that are stylish and functional (read: able to withstand spills and normal wear-and- tear). The bedroom, however, is a different space altogether. Here, you want to layer sensual textiles that lend colors, texture and visual interest to the space. Look for soft velvet or velour, shimmery silks and throw pillows with the occasional metallic accent, a high-shag area rug or sheepskin at the foot of the bed and chenille throw blankets. These variations in textiles will help you appreciate your bedroom space in a whole new way. Whether you find a traditional canopy bed or use a ceiling-mounted frame to hang sheer bed curtain panels, you’ll find the ability to retreat behind closed curtains creates a more private and secretive retreat space whether you’re reading, cuddling or romancing. Lighting in the bedroom should accommodate both tasks an ambiance. Ideas for achieving both include trading the standard bedroom light fixture for a beautiful chandelier. Instead of bedside lamps, install attractive wall sconces that yield a soft and romantic glow. Of course, dimmers are always recommended for more precise light control. Ready to re-vamp your bedroom furniture set in time for Valentine’s Day? 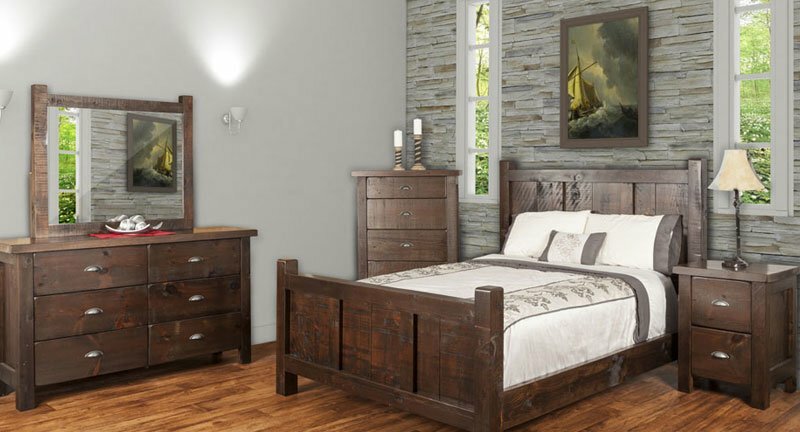 Come on in at Millbank Family Furniture store and we’ll be happy to assist you in selecting the furniture and accents that will transform your bedroom into a romantic and relaxing oasis.